The first important step for making decorated cupcakes is the baking. While 100% perfection isn’t necessary, this guide will help you get as close as possible. I’ll help you ensure your cupcakes taste as they should, are just the right size and tempting to look at. Always take the time to sufficiently preheat your oven and ensure that you set it at the precise temperature required. 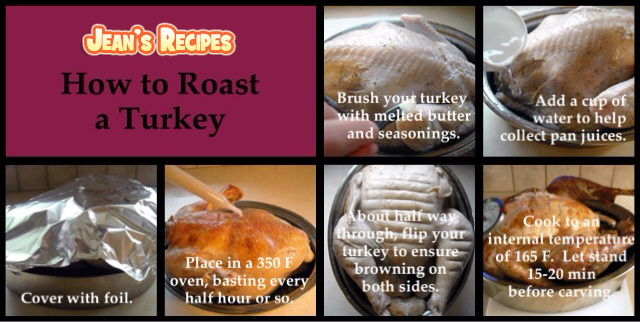 Give your oven about 15 minutes to ensure it’s properly preheated. Not all cupcake liners are created equal. Cheap paper ones get stuck to the cupcakes; and if looks really matter, paper ones also tend to appear greasy after being baked. If you’re keeping the cupcakes in their liners when serving, consider investing a little extra. You can purchase cupcake liners that are a bit thicker and have non-stick coating in the middle. These work well and they are also decorative. Parchment paper liners also work well, won’t stick to the cupcakes and are recyclable. They can appear greasy though, so choose the right liner for your project accordingly. Finally, make sure you use the right sized liners. 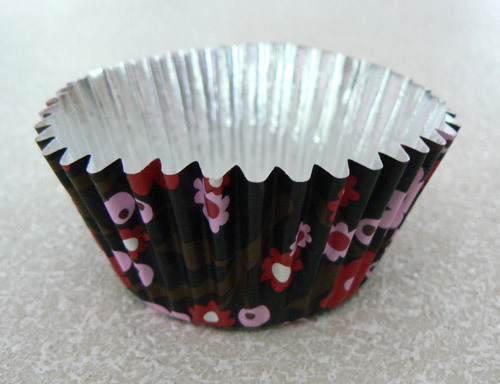 Most cupcake tins can hold up to the “large” size liners. If you want “extra large” cupcakes, you will probably need a cupcake tin with larger openings. If you try to use a liner that is too large, it will distort the shape of your cupcake. NOTE: If you don’t want to use liners, make sure to grease and flour the muffin tin. Simply brush butter on with a pastry brush. Then add a little bit of flour to each cup and shake and tap the tin, so each cup is fully coated. Shake off any extra flour into your waste bin. 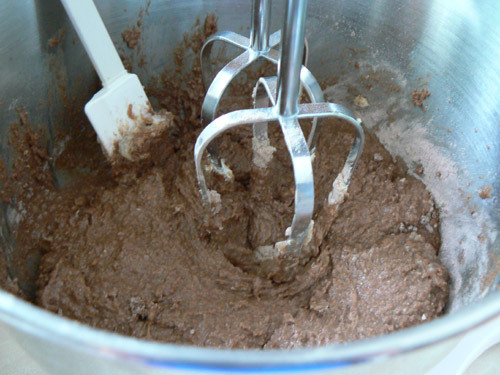 You can use a box mix or make it from scratch – either is fine. 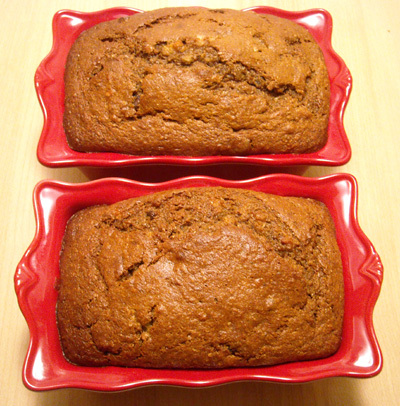 Of course, if you are looking for perfection, always try a recipe you’ve used before, so you can be sure of the results. Refresh your memory and read the recipe in full before starting and pre-measure your ingredients. It will help ensure you don’t make any mistakes. 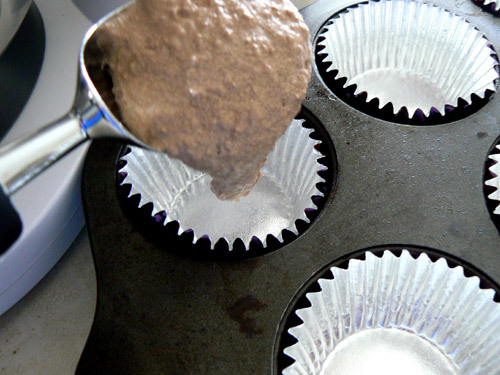 An easy rule of thumb is to use a ice cream scooper to measure out your batter for each cupcake liner. 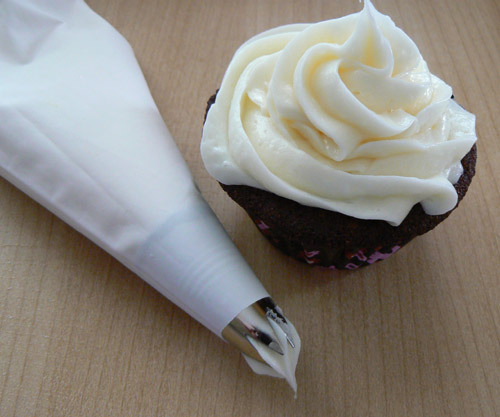 If you’re using large cupcake liners, one heaping ice cream scoop should do it. Insert a toothpick into the center of your largest cupcake (if any are visibly larger). If the toothpick comes out clean, it’s done. Gently press your finger on the center of a cupcake. If it jiggles or doesn’t spring back right away, you need more time. 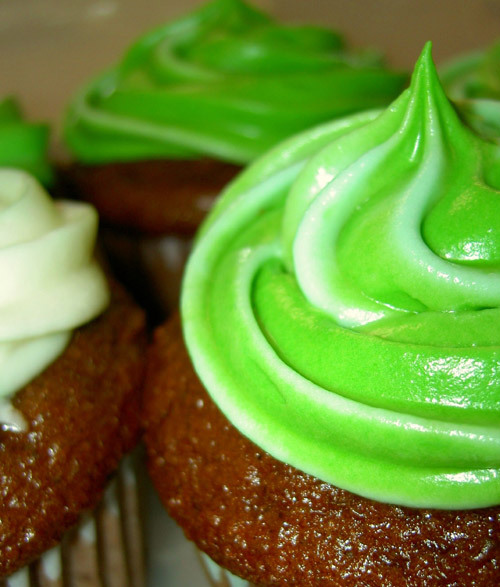 Your cupcakes should be completely cool before you ice them or your icing will melt. 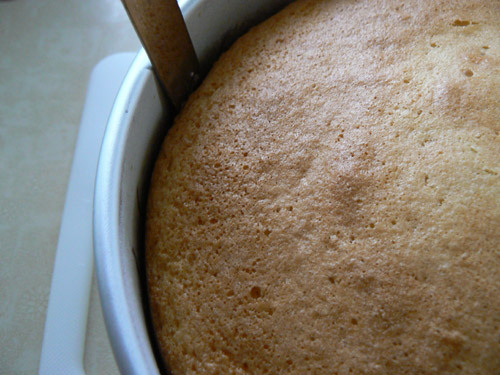 When your cupcakes are done, remove the cupcake tin from the oven and let them sit for a few minutes. Then, carefully remove the individual cupcakes from the tin and place them on a cooling rack. Once they’ve cooled, decorate them as you wish.